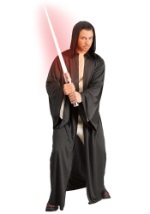 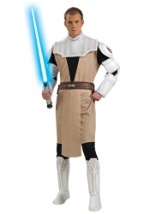 Fight evil or become it this Halloween in our male Star Wars costumes! 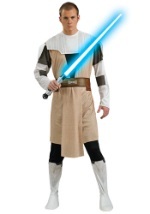 We have many different men's Star Wars costumes to choose from for your next event, including the memorable Luke Skywalker and even the evil menace, Darth Maul. 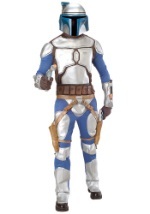 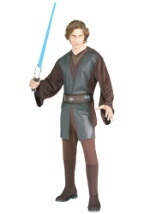 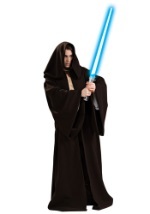 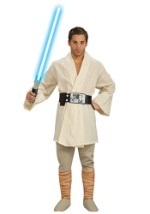 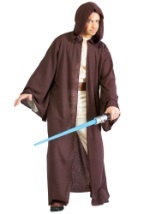 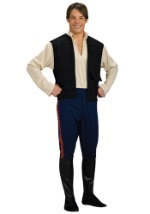 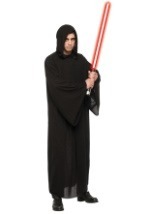 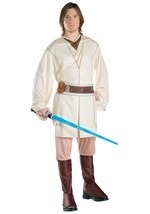 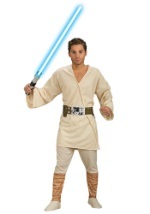 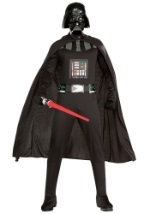 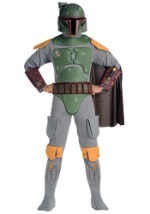 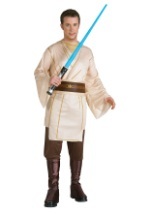 Whatever side you fight for, get the perfect costume in the right size at Star Wars Costumes.com.